The series "Library of great authors" gives you a comprehensive survey of literature's best-loved, most esteemed authors. 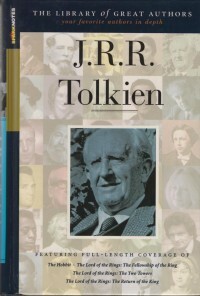 In this edition Stanley P. Baldwin tells us about the life of Tolkien and he gives a full-lenght coverage of The Hobbit as well as The Lord of the Rings. 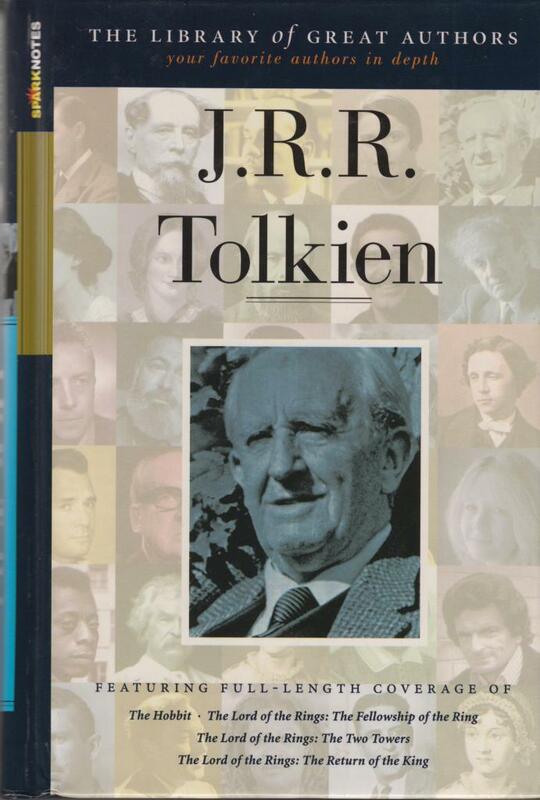 Very helpful if you do not wish to read the books themselves (but why would you wish so?). Hardback, no dustjacket, 207 pages. Weight 368 grams.